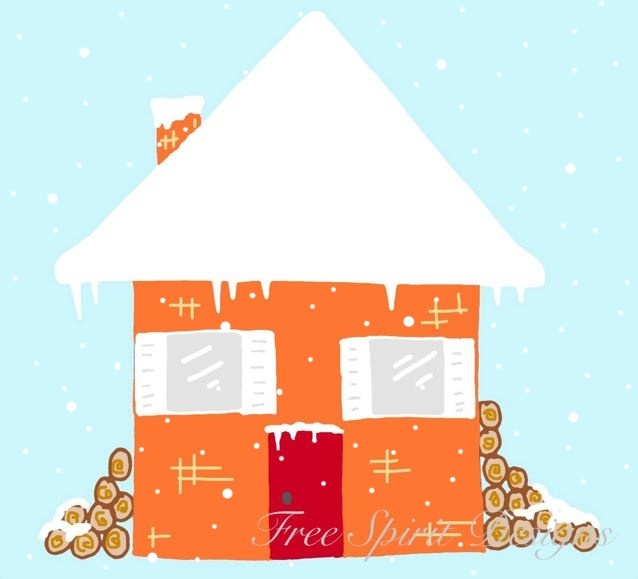 I know most of my fellow crafters will be starting to think about Christmas makes, so it feels like the right time to share but i do apologise to those who are happily enjoying autumn and want nothing less than to think about winter, i feel your pain! As some of you may remember, last year i launched this range of six hand painted ceramic baubles. They proved to be popular, so this year i decided to make them the inspiration for a new set of digital designs - for use as fabrics, craft papers etc. 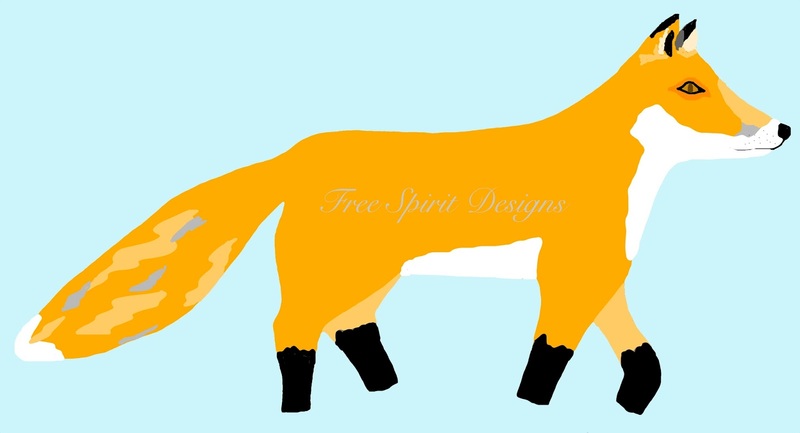 There are three animal inspired designs. 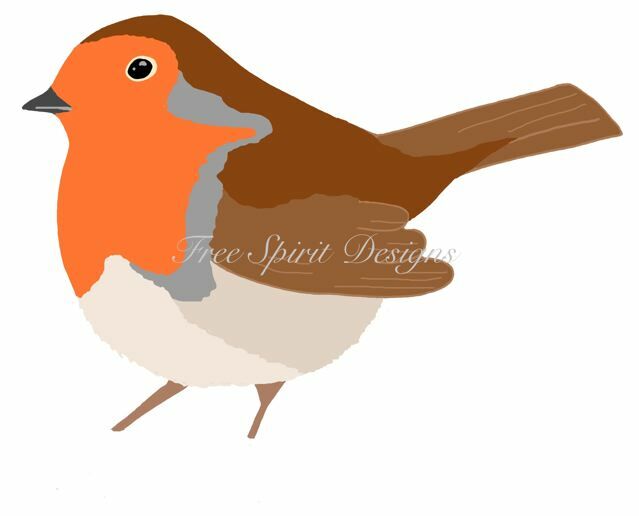 As always i started with hand drawing the component parts, like this little robin, before loading them up onto the computer to add some colour. I then assembled the parts to complete the finished design - here's what the robins look like on a 21x18 inch piece of fabric. I hope you can make out the design okay - if you'd like a closer look you can pop along to my Spoonflower shop where you can view different size options. 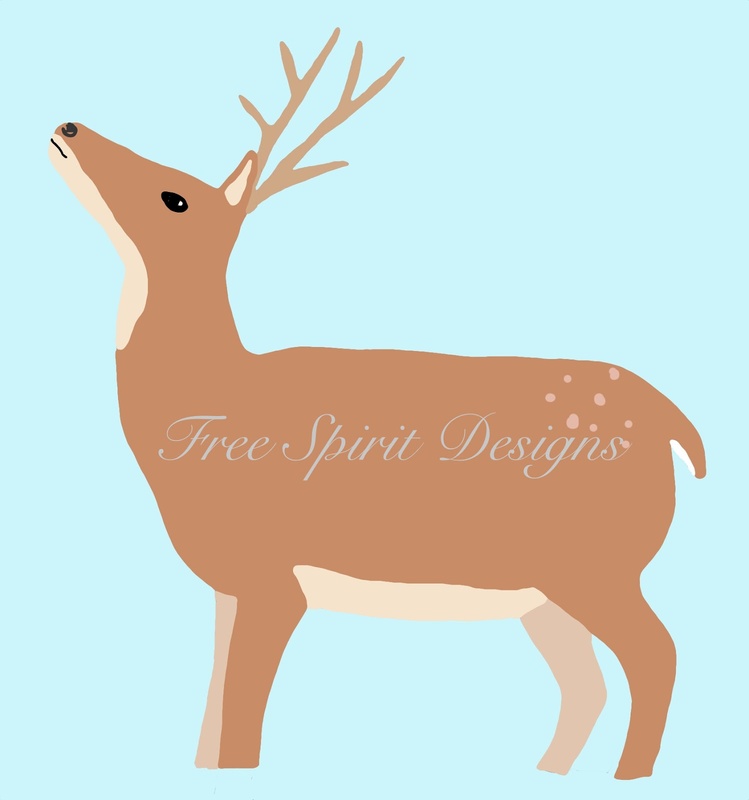 Animal design number two features deer like this little fellow. I know its hard to see here but in the finished designs there is snow falling from the sky (as in the images at the top of this post) as well as on the ground. Here's a 21 x 18 inch swatch of the deer. 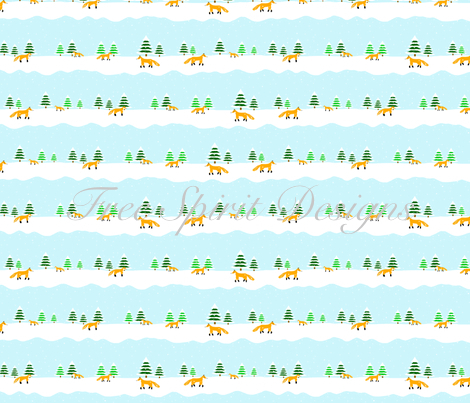 The third animal design features foxes amongst snow covered fir trees. Here's a look at the complete design. I'm pleased with the natural feel of them and i'm hoping they'll work well for some rustic festive makes. They look lovely printed onto fabric - look out for some pics next week! 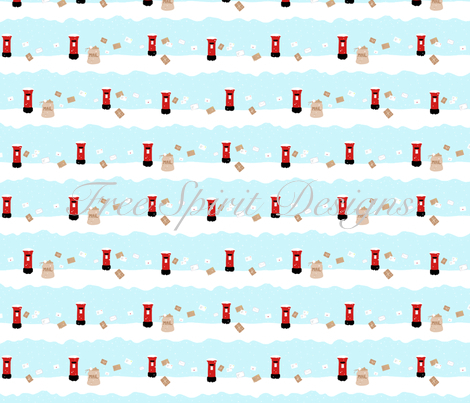 The other three designs are inspired by the spirit of Christmas back in the human world :) First is a post inspired design featuring post boxes like this one, along with assorted mail. 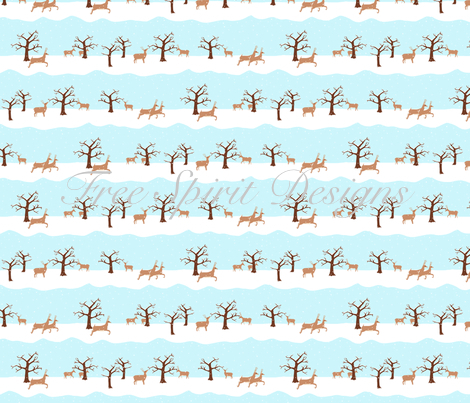 Here's the full design on an 21x18 inch fabric swatch. 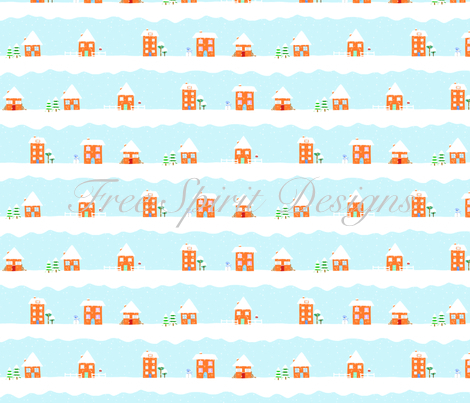 The second of the spirit of Christmas designs features a collection of little houses like this one. Here they all are together in the finished design. 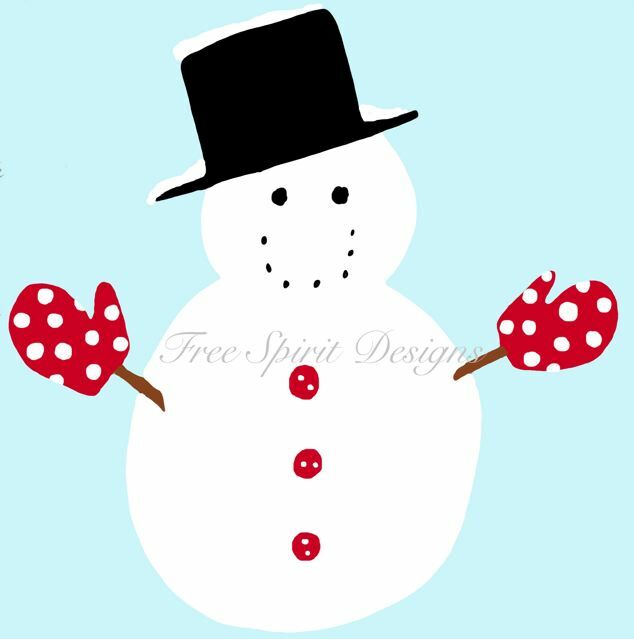 Last but not least are the snowman, each with its own quirky character. Here they all are together, enjoying the snow! There are actually more designs in this collection and there's the craft papers to let you know about too but i think i've said more than enough for today so i'll save the rest for next week's post. If you're eager though you can visit my Spoonflower shop where all the fabrics are ready to purchase, or my Print and Paper shop on Etsy where the craft papers are available for instant download in A4 size. They are all lovely and thanks for getting me thinking about Christmas which I love. The deer has to be my favourite and I bet it will sell well as you could have it genera for winter, not just for Christmas. Your drawings are all so eye catching I like all of them. if I had to choose ... I think I'd go for the snowmen, or the post boxes first! 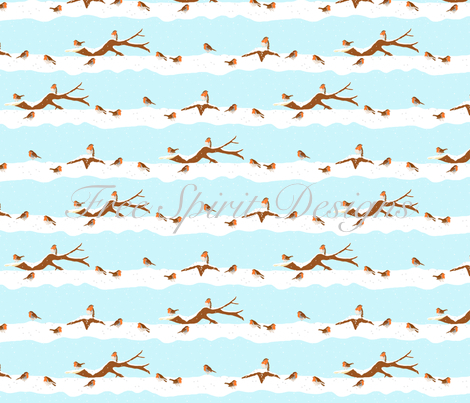 It makes a refreshing change to see Christmas designs in colours other than red and green. I think these will be very popular. I love all of your designs. They are all perfect for the upcoming Christmas holiday. 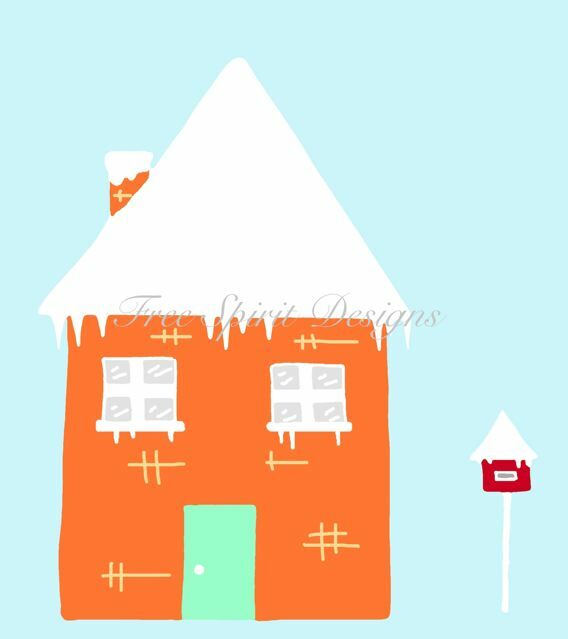 I really like the snowy cottage house. Oh I loved all these designs. They made me feel so happy and Chrismassy. The little house made me think of gingerbread. Have another wonderful creative week. Lovely Christmas designs. I do like the plump robin, and my other favourite is the postbox. They are all gorgeous as always, but I think the snowmen have captured my heart. They're all so sweet! I love the robins and snowmen but I think they're all fantastic. As for Christmas, I'm in complete denial, maybe I'll be ready by Christmas 2015!